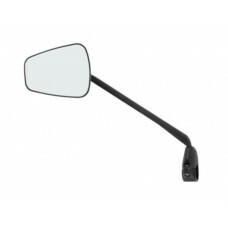 Buy bicycle rear view mirrors for handlebar and helmets online in India. 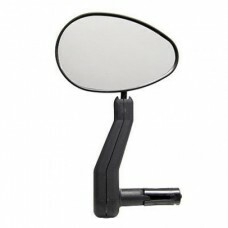 A bicycle rear view mirror is a safety device that doesn't cost a lot but is helpful in heavy traffic conditions. It's harder to look back and get the visual of the traffic when you're all covered in balaclavas. 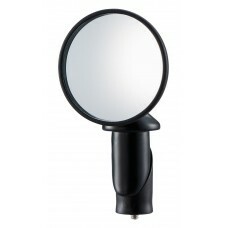 To cover up for it, a bicycle handlebar mirror is a must-have utility to add an element of safety to your rides. 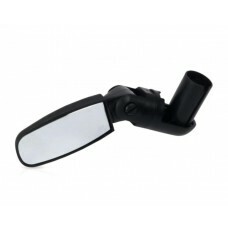 Buy bicycle rear view mirrors for handlebar and helmets online in India at wizbiker.com. Free shipping. Easy returns. 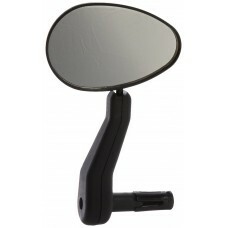 About Zefal Espion Z56 Left Mirror Open Box Ideal for urban or leisure. The Espion Z56 mirror has a ..
About Zefal Espion Z56 Right Mirror Open Box Ideal for urban or leisure. 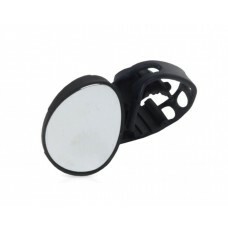 The Espion Z56 mirror has a..
About Zefal Spin Mirror Retractable handle-bar-end-mirror, the Spin mirror is ideal for sport use on..
About Zefal Spy Mirror The Spy mirror can be mounted in various locations on your bike. The rubber ..